A man thought it would be a great idea to dance his way through a DUI test. In the video, the man tries to walk and dance to prove that he is sober, but fails miserably. According to Global News, Pasco County Sheriff’s Office Deputies saw the man's parked vehicle in front of a closed business with its brake lights on and the engine still running at around 2am. The police apparently asked the man to put his car in 'park' and unlock it but the driver, identified as Christopher Larson, failed to do so and instead stepped out of the car while it was still in 'drive'. The car apparently rolled forward and the police had to jump in to stop the car. 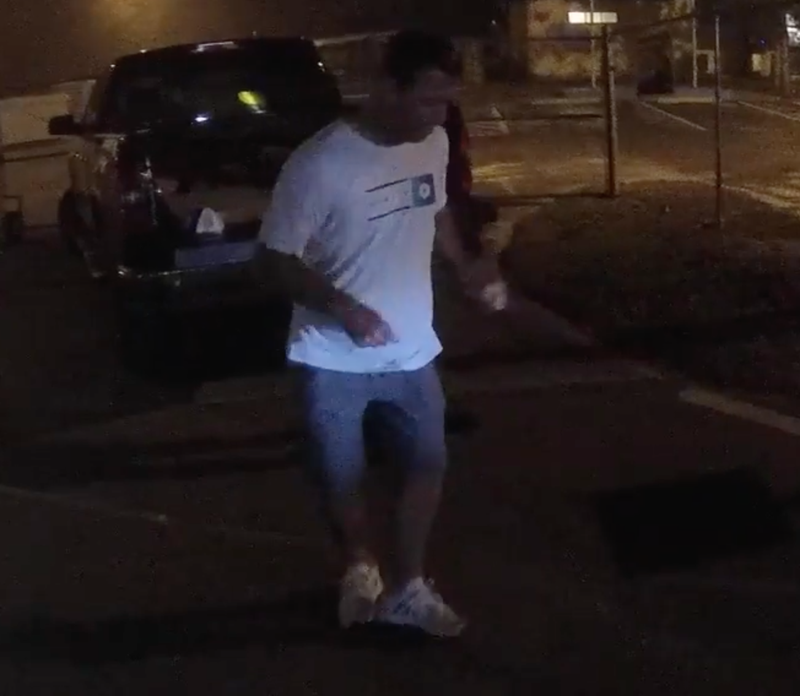 When the police decided to do a sobriety test - which includes walking in a straight white line, Larson decided to dance and have a great time while doing the test. Apparently, he admitted to drinking and was arrested and charged with driving under the influence.